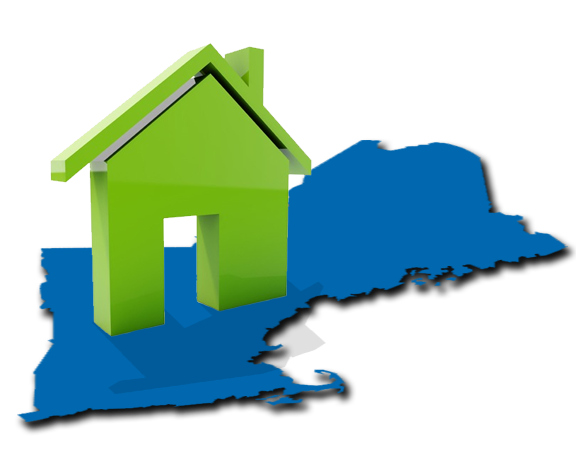 Marinilli Associates Public Insurance Adjusters have been serving families throughout the New England area for more than 30 years. Our licensed public adjusters have more than 100 years of combined experience. Recovering from a fire in your home or business can be an overwhelming process. 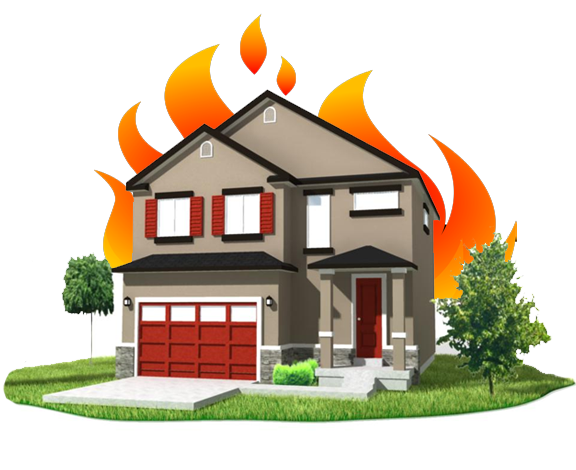 Even the smallest of fires can lead to a complicated insurance claim, especially when the additional damages caused by smoke and water are factored in. 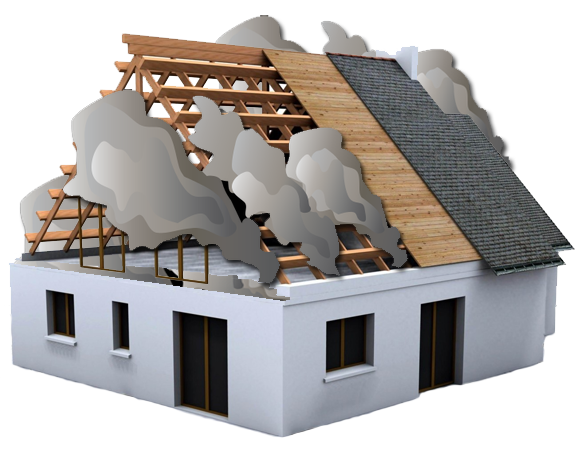 Residential and commercial property can be greatly impacted by the perils of smoke and fire. Small or large, fire and smoke damage can be devastating. Damage can be as basic as smoke damage to complete destruction of your property. 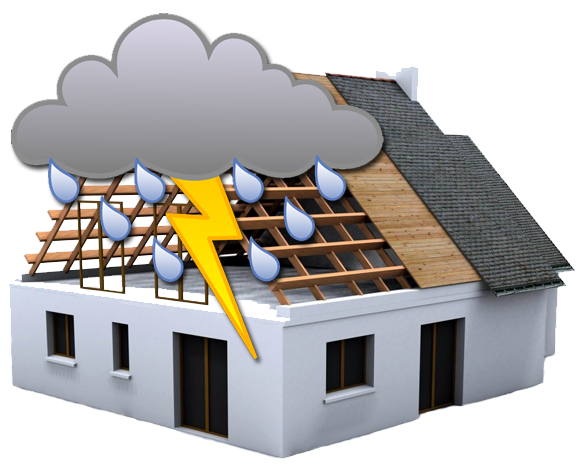 Insurance claims for water damage are one of the most common forms of property insurance claims in the country. 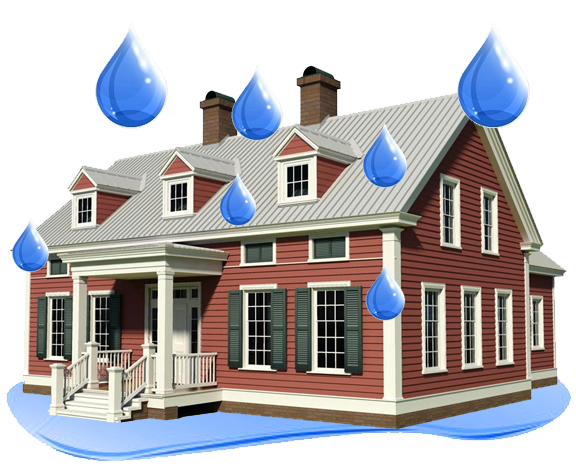 Most property water damage is caused by burst pipes, leaky appliances and running faucets. Windstorms and hurricanes can create massive destruction. When wind damage occurs, it can open the door to complicated ambiguities with insurance coverage during the adjustment process. Marinilli Associates Public Insurance Adjusters was founded more than 30 years ago and is comprised of 6 licensed public adjusters serving the New England Area with more than 100 years of combined experience. We're happy to assist you with your insurance claim questions. Ready for help with your insurance claim? Take the next step towards recovery and rebuilding by contacting us! Calling Marinilli Associates to help us with the fire damage to our home was the best decision we ever made! Why can’t my insurance agent handle my claim? Why can’t I prepare and present my own claim? Have you experienced property damage? Report the details of your property loss for a free assessment from our licensed public adjusters.